​Our commitment to Healthy lifestyles extends to the comprehensive provision for physical education. The school has recently been awarded the Active Mark Gold Award (2018) and has been nominated for the Active Sussex Primary School of the Year Award (2018). 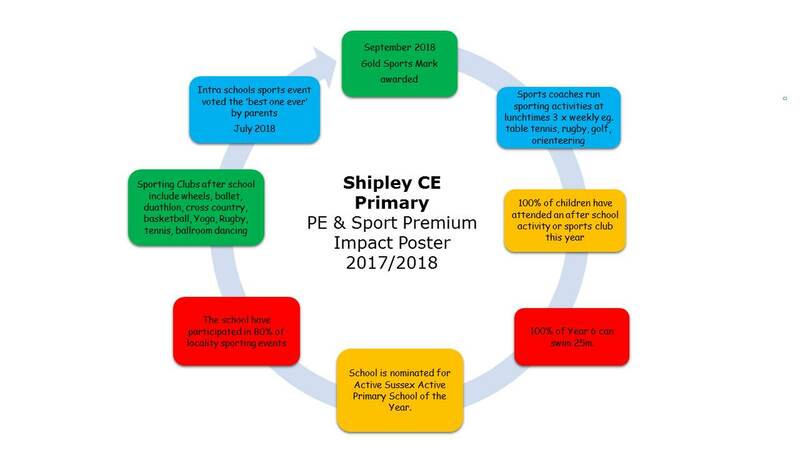 Pupils have at least two hours of quality PE per week with additional active time such as the Daily Mile and outdoor learning. Lunchtime activities include table tennis club, rugby and wheels club and there is a very diverse range of after school clubs for all to enjoy including ballroom dancing, tennis, cross country running, multi-sports, yoga, gymnastics and many more.